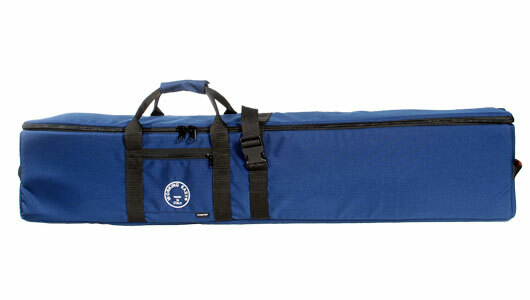 This Tripod backpack case is a padded case for carries tripods with particular attention to fluid heads. Made in Cordura® and double padded protection throughout the entire bag. Additional inside pocket for carrying any adjustments in size or format can be made to suit your particular needs. Every Tripods case is outfitted with padded suede leather contoured shoulder strap and quick-carry handles. 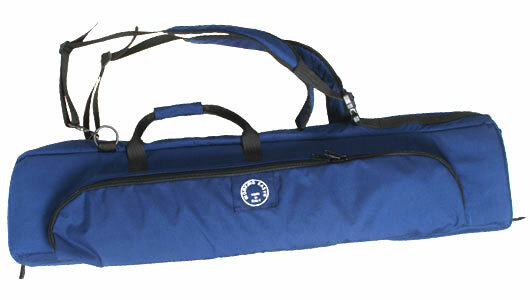 This Tripod case is a padded case for carries tripods with particular attention to fluid heads. Made in Cordura® and double padded protection throughout the entire bag. Additional inside pocket for carrying any adjustments in size or format can be made to suit your particular needs. Every Tripods case is outfitted with padded suede leather contoured shoulder strap and quick-carry handles.